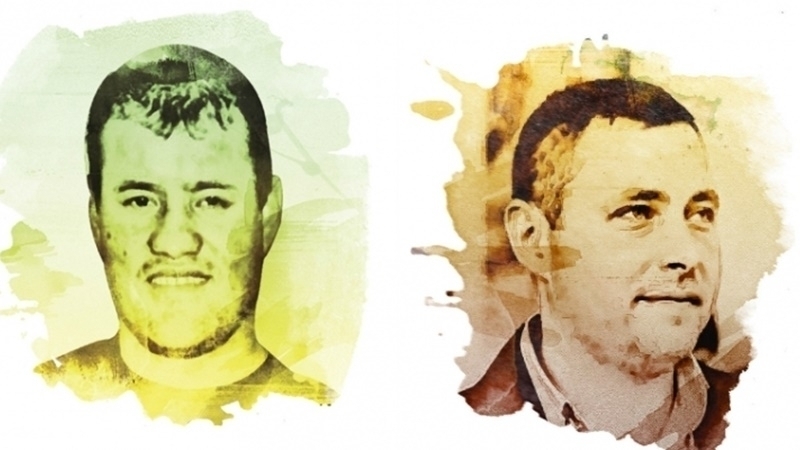 According to Aq Qaya public association, November 28, court hearings on the so-called “26 February trial” involving Ali Asanov and Mustafa Degermendzhi, Crimean Tatar activists to be held in “Central district court” of the Russia-occupied Simferopol. “28 November,2017 at 10.30 a.m. in the central court of the city of Simferopol, hearings will be held on "26 February trial," association informed. Earlier, “Central District Court” of Simferopol refjected the request of the defense to invite Refat Chubarov, the Chairman of Mejlis of the Crimean Tatar people, Akhtem Chiygoz, Deputy Chairman of Mejlis, Sergey Aksyonov, Crimean separatist leader, Pavel Nikel, former investigator, as witnesses for interrogation. October 18, three witnesses of the protest were summoned to the court, who stated that they were present there, but hadn’t seen the defendants. Reference: Mustafa Degermendzhi and Ali Asanov, involved in the so-called "February 26 trial" in the Crimea, are tried for participation in the protest outside the building of the Supreme Council of Crimea in support of the territorial integrity of Ukraine and rendering resistance to the Russian occupation forces on February 26, 2014.